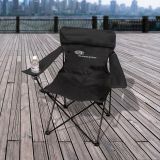 After giving away custom printed folding chairs from ProImprint, you can sit back and relax for you have made the right choice for seeking attention under the sunshine. 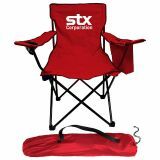 Customized folding chairs are excellent bulk purchase items and they are perfect for promoting your brand, youth sports teams, and fundraisers. 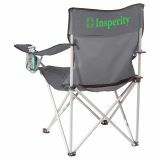 All logo folding chairs offered at ProImprint are covered under the lowest price match guarantee and they come handy for recipients in different situations. 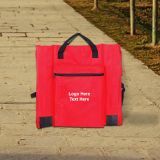 Avail the free online design proof. 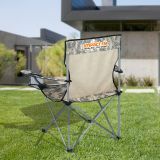 Whether you are in the backyard, garden, in middle of the African safari, parking lot or sidelines of the game, there is nothing as comfortable as the logo folding chairs from ProImprint! 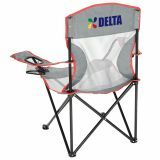 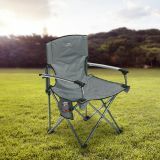 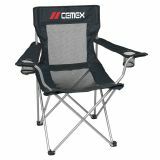 This means folding chairs are surely appreciated as companions at golf outings, company gatherings, camping trips, picnics, sporting events and many other outdoor events. 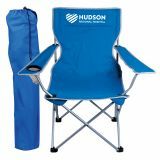 Folding chairs make great gifts for employees, customers and community elders and they will easily bring great brand exposure. 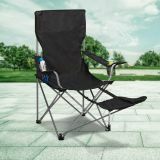 Whenever the recipients use these outdoor friendly folding chairs, they will be reminded about the brand, which took efforts to offer them comfortable seating. 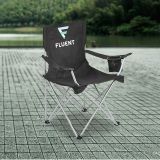 Also, when others see the recipients use the logo folding chairs, they will be reminded about the comfort they offer and crave for it in secret. 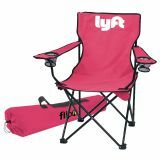 Give the best seats to your valued customers and fans by offering them your customized folding chairs during the next corporate event or tradeshow. 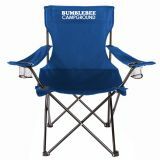 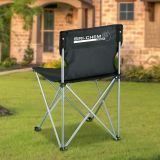 Personalized lawn chairs and camp chairs will keep your name in the limelight during summer and the whole year round. 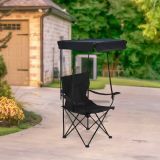 Allow your customers and fans to set up their party anywhere they wish with these instant seating options! 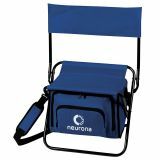 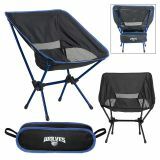 Encourage your customers to use these customized camp chairs during a gathering around the deck, patio, campfire, sidelines of the game area, or beach side. 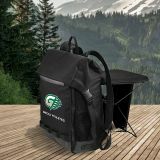 All our outdoor folding chairs and other promotional chairs collapse easily and come with carry bags, which can be managed in the backseat or the trunk. 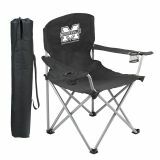 Start your powerful branding campaign by giving away any of our custom folding chairs. 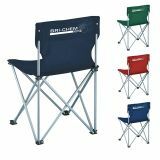 Just imagine the places that your brand logo will travel over these customized folding chairs. 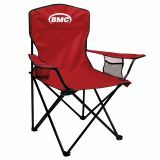 Our selection of custom folding chairs feature comfortable seating perfect for everyone. 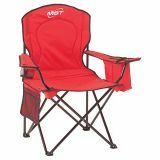 From the easy manageable polyester chairs to summer-friendly cooler chairs to classic wooden chairs to the nylon folding chairs, we stock everything to make seating comfortable. 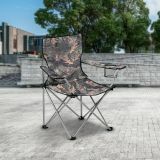 Our eco-friendly polycanvas chairs, outdoor folding chairs, padded chairs, stainless steel chairs and breathing mesh chairs are popular, too. 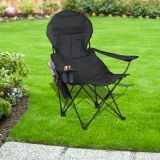 Many of these folding chairs are fitted with features such as cup holder, armrests, umbrella, and pillow. 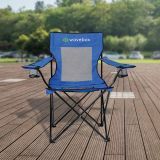 If you are confused on which type of promotional folding chairs may enthuse your customers or which may offer you long term benefits, feel free to approach our team. 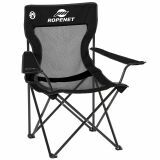 ProImprint offers not only one of the best selections of comfortable folding chairs, but also the best prices. 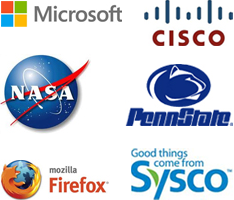 Our brand experts are available at 844-776-4677 between 9AM and 6PM EST, Monday through Friday or you can write to them at info@proimprint.com.